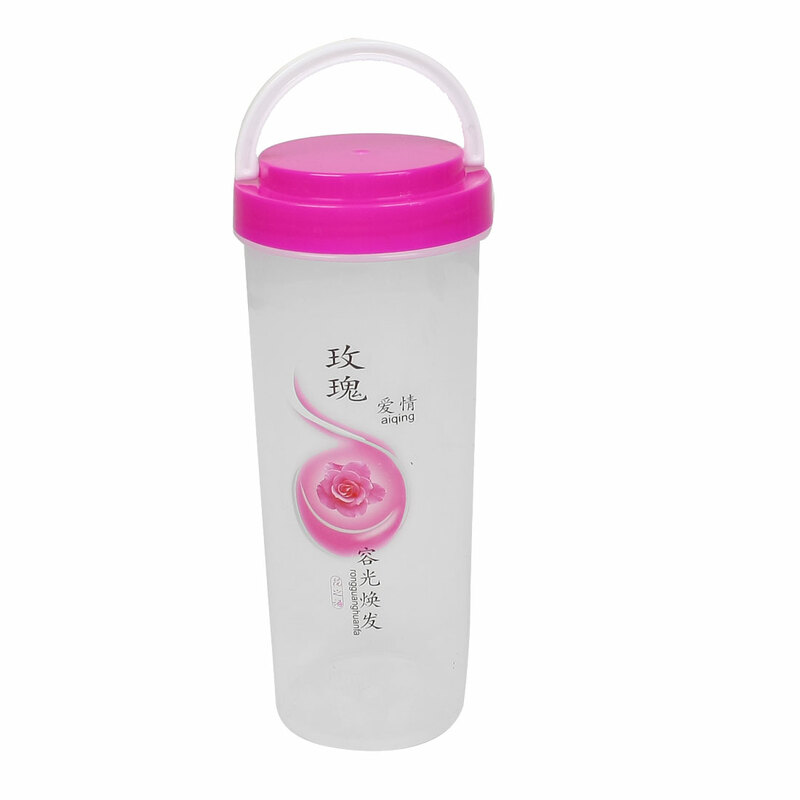 Can filled with milk, water or other drinks. Airtight design make more safe putting into handbag or rucksack. Suitable for students, joggers, campers, hikers, office workers, etc.Otherwise, a handle on its lid is for convenient carrying.